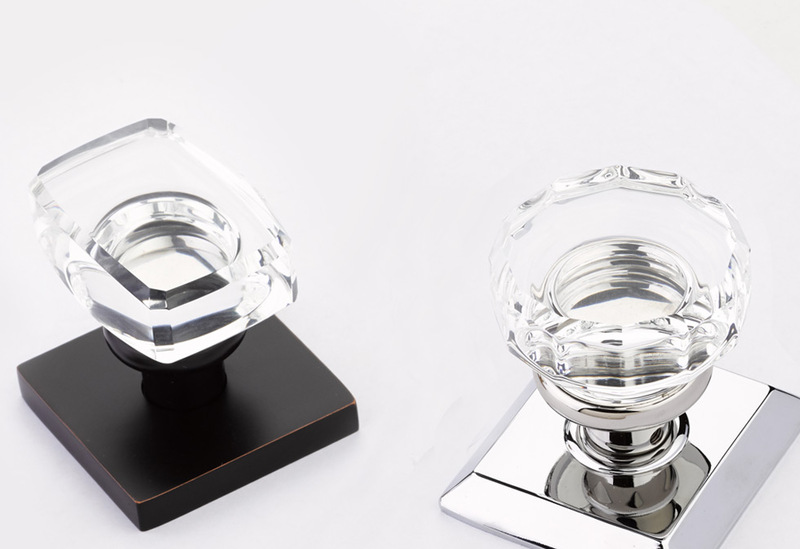 Windsor & Lowell Modern Crystal Door Knobs | Emtek Products, Inc.
No matter its shape, crystal adds a touch of splendor to any home design. 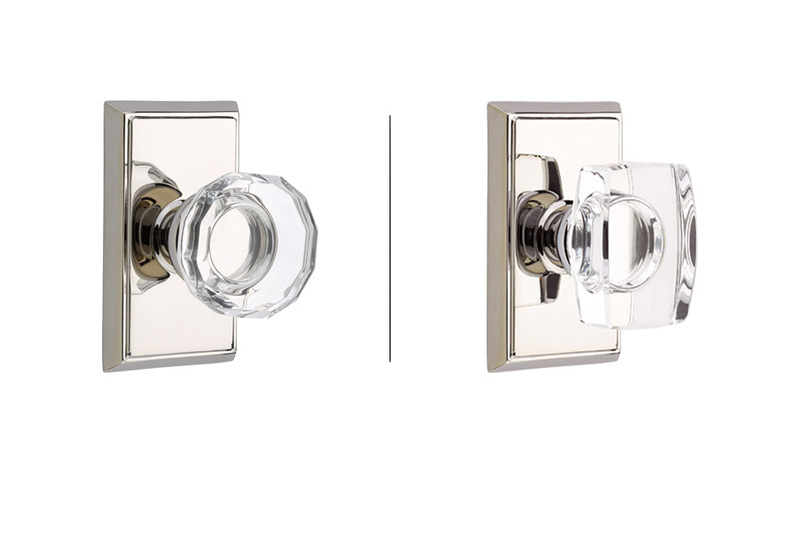 The Lowell’s multifaceted face captures a classic style, while the Windsor’s simple lines fit a transitional or contemporary theme. 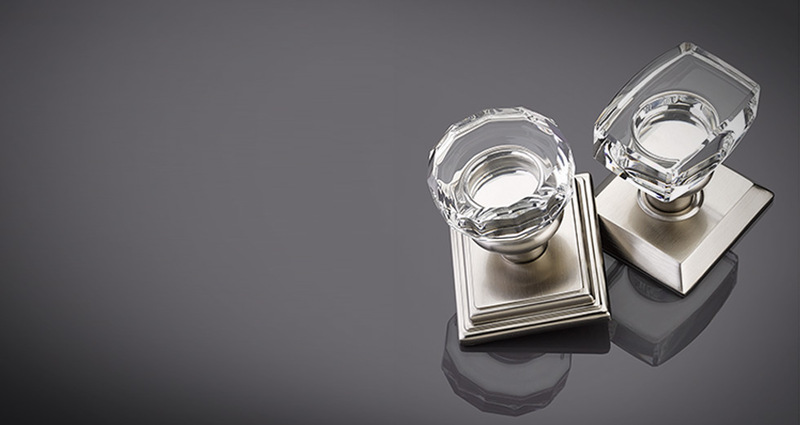 Visualize your crystal knob and rosette combination with the Product Selector. Use the Retailer LocatorRetailer Locator to find where to buy Emtek near you.